Originally built in 1800's as a farm cottage the property has been extended over the years and has recently been fully modernised to provide an idilic and tranquil setting in the heart of the english countryside. 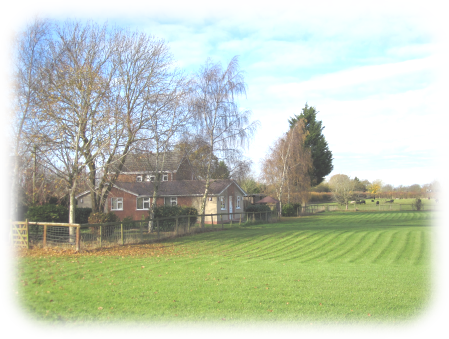 The property has previously been used as stables and kennels and has several large paddock areas in the grounds. 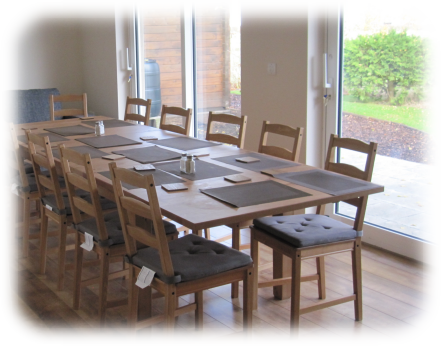 The property consists of staff kitchen, large communal dining area which leads out to the patio area with views across the fields. 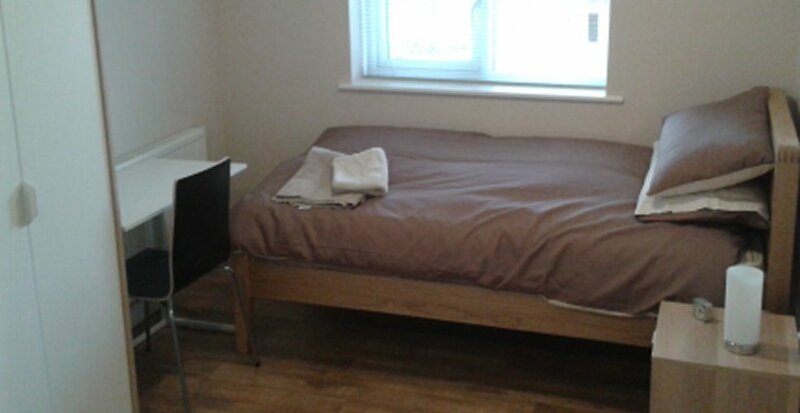 There are 11 bed spaces including a dedicated twin room, 5 shower rooms, meeting room for group activities and a communal lounge. 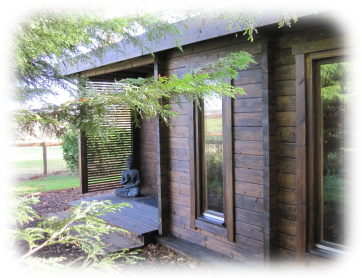 The North Lodge is a wooden log cabin used for counselling and 1-2-1 sessions. 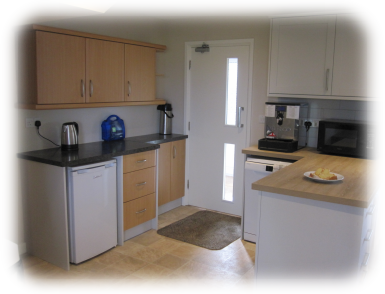 All meals are freshly prepared and cooked by the staff on site in our modern kitchen which has a Food Standards Agency 5 Star rating. 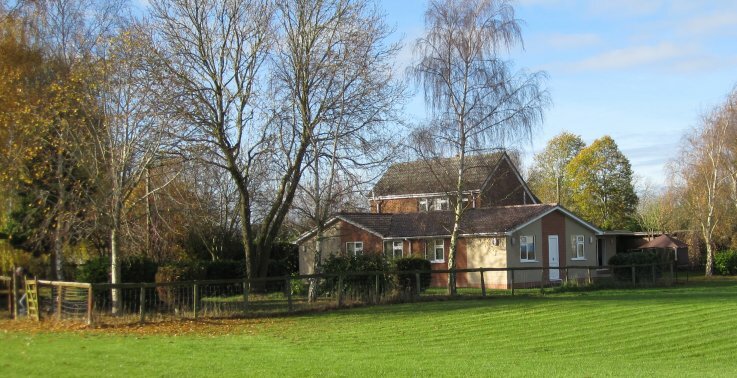 Residents are expected to clear and tidy up after meal times on a rota basis and there is an area next to the staff kitchen near the dining room with fridge and dishwasher where residents can also make tea and coffee. "There are infinite ways we can enjoy life; one way is accepting others in their way." "The balance between education, exercise, life skills, steps and allotment/grounds and meeting works well for me." "I cannot believe how he has changed and grown as a person. We have got our brother back, the transformation is absolutely unbelievable. "